The very term ‘headphones’ denotes that these will be worn on your head… for hours. Since that is the case, comfort is of paramount importance. While different people may have different opinions about what’s comfortable and what’s not, what really matters here is that you find the headphones you choose to be comfortable for you. In the past, the headphones either fit poorly or the earcups were aggravating. The most common complaint was that the headband could not be adjusted sufficiently and it was too tight. The earcups wouldn’t cover the entire ear and sound would leak. In many cases the earcups were made of material that would make your ears perspire. If you were thinking earbuds, these came with their own set of problems such as being too small for the ears or too big. Whatever the case, they just didn’t fit properly and you just had to put up with them. The designs were pretty horrendous too. Thankfully times have changed and not only have designs gotten much better but the headphones are highly comfortable and don’t sacrifice sound quality. The biggest problem that you will have, is finding one that you like out of all the choices out there. Since it can be confusing and you might choose a set that doesn’t live up to its hype, we scoured the net and picked the most comfortable headphones based on user reviews and tested them ourselves too. We found 2 that we really like: The Bose QuietComfort 20 and the Sennheiser HD598 Over-Ear Headphones are wonderful. If you’re looking for headphones that you will be using for sports activities such as running or cycling, do check out our other articles that go into this topic in much greater detail. This is our personal favorite because it is lightweight, made of very soft material and has an ultra-cool, sleek design. The earcups will fit most people and the earpads which are made of highly soft velour will not stick to your ears and make it feel all clammy. The headband is soft and the entire headset is glossy and you can see that the design is really attractive. Sennheiser did not sacrifice the aesthetics for functionality. The soundstage is fantastic with crystal clear vocals and a good bass too. Even at high volumes there is very little distortion. 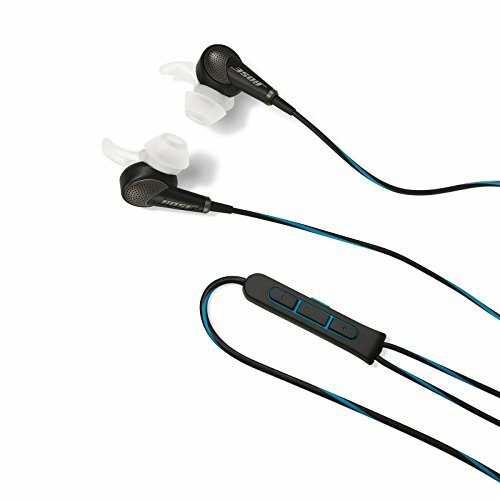 The open-back design ensures that the sound quality will please most people. If you’re looking for extremely comfortable headphones that sound heavenly, the Sennheiser HD598 is the perfect headset for you. Some folks prefer small earbuds over large bulky headphones. That’s cool. It’s just a matter of personal preference. However, both groups want comfort and earbuds can be very comfortable too. The Bose QuietComfort 20 has placed much emphasis on noise cancellation so that when you’re listening to the music, you’re not bothered by ambient noises. The earbuds pick up all external noise and change them inside the unit so that you do not hear them. You will be in peace regardless of what noises are around you. That is one aspect of comfort that is often neglected. The earbuds sit in a more shallow position than most earbuds that go deep into the ear canal. What makes the Bose QuietComfort 20 so cool is that it has flexible wings secure the eartips to your ear and prevents pinching. So, there is very little chance of the earbuds falling out. When it comes to sound quality everybody and their neighbor knows that Bose products rock! These earbuds live up to the Bose name and the sound produced is balanced and suits any type of music. 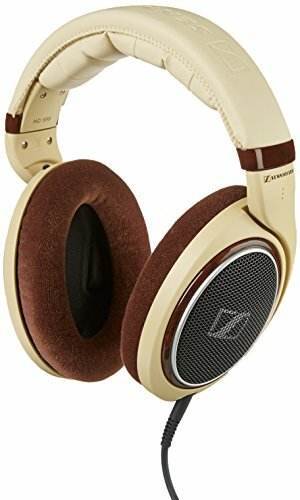 The sounds do not show distortion at high volumes and there are no tell-tale signs such as hissing from the noise cancellation. We love these earbuds and we know that you’ll love them too. They are so comfortable that you’ll forget that you’re wearing them while you’re immersed in blissful listening.